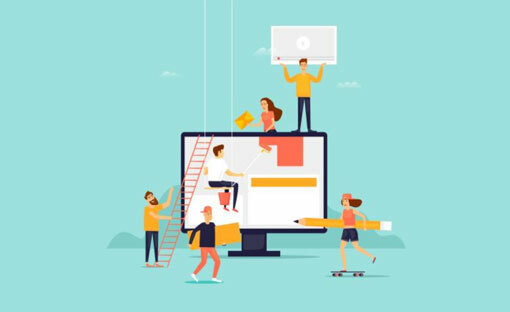 Create a website like the pros without any coding skill and with Web Agency support. Our builder was made with user experience at the forefront of its priorities. The way it is broken up into sections, rows, columns and widgets, really allows you to understand and edit the structure of your page. Your editing controls are pulled out of the main content area so that you get a clear and concise representation of how your modules fit into your page layout. A real masterpiece can only be created from frontend. What You See Is What You Get. We know that your website needs to be accessible and readable on all devices. 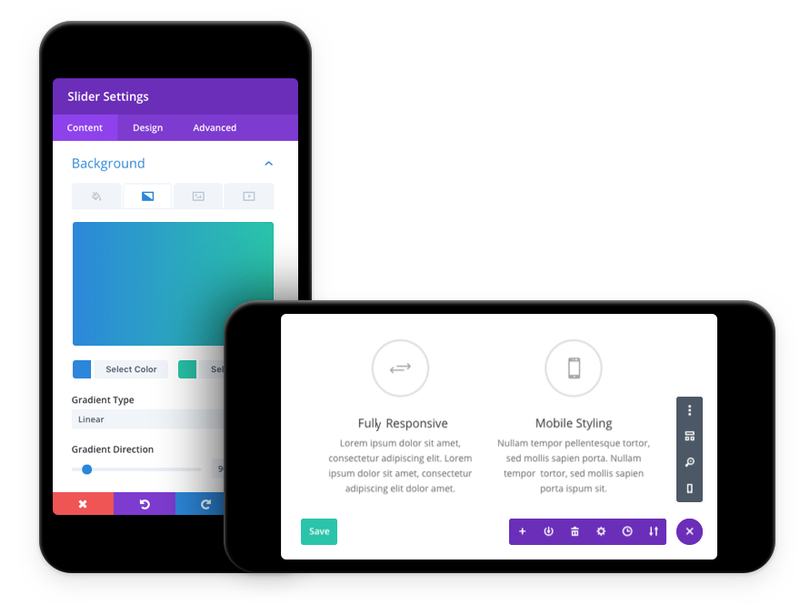 We made our builder fully responsive so that your designs look great no matter what. With the builder, you design your desktop website, and we make sure that our builder does the heavy lifting for you. 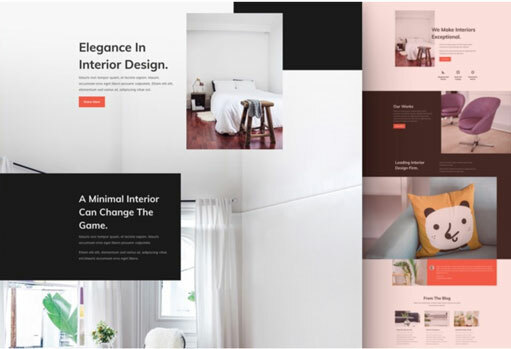 We Ship a tone of great premade layouts to get you started with a homepage, a portfolio, an eCommerce Storefront, and much more! Check out the theme demo to preview a few of these premade layouts. We’ve even realeased layout packs along the way for portfolios and business focused websites. With our website building system you do everything from frontend and you see live what you are changing. We take care of backup, SSL..
Join today and get access to Publynow, and start with your project.